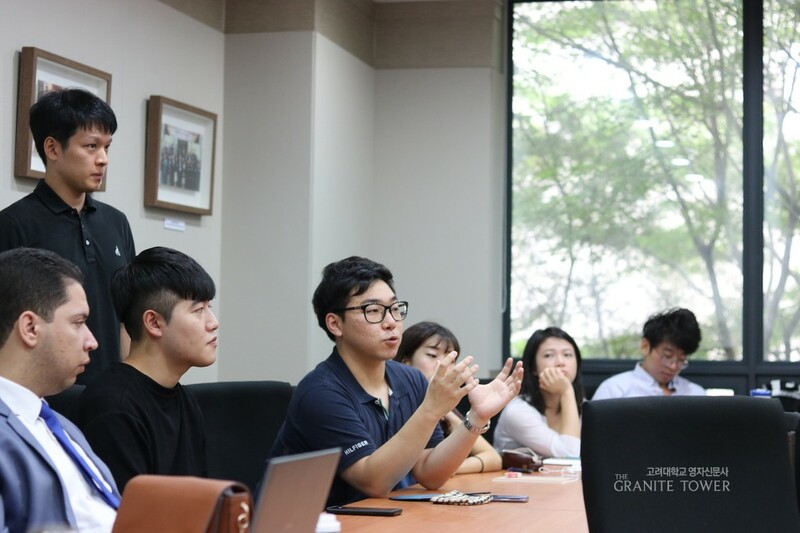 On September 14, the World Movement for Democracy, the Korea Foundation and Korea University (KU) Human Rights Center jointly hosted a roundtable symposium on the topic of “Students’ Perception on the Candlelight Movement.” Participants including activists and professors from all over the world had time to discuss their views on the movement. Students in response added that the candlelit rallies carried significance in that they gave confidence to citizens that their rights can and will be protected. Unfortunately, international participants had to leave for the meeting with the National Assembly, ending the symposium shorter than planned. Nevertheless, the discussion provided the participants a meaningful opportunity to reflect on the history and appreciate the value of democracy and pollical participation.